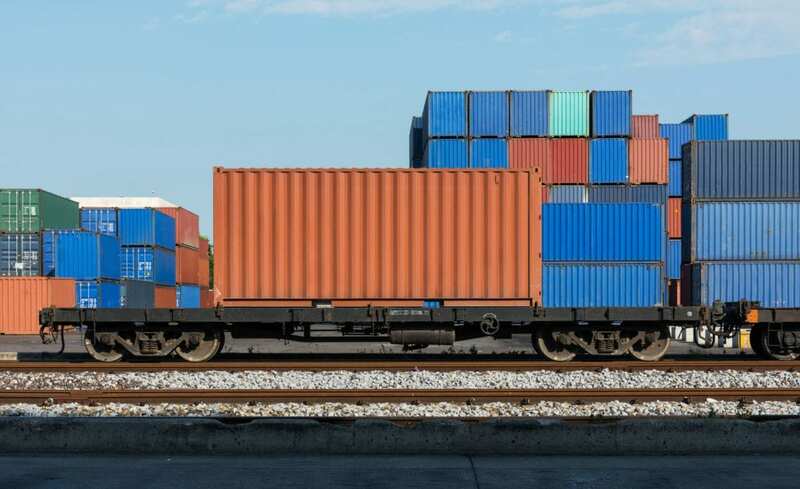 Transportation is a need that every single company has regardless of what industry they may be in, and it can be tough to keep your products in prime condition when they’re being transported, especially in a country as large as the United States. With deliveries taking days to cross the country to reach its destination, keeping products safe during this final phase is paramount. In addition to safety, transportation is a great opportunity for long distance advertising as well. To see how you can combine both marketing and safety with transportation industry industrial painting call WBS Coatings today! Industrial painting can go a long way. At WBS Coatings, we carry a wide variety of industrial painting supplies as well as industrial coatings because we know each business is unique and has unique needs to match. Industrial coatings and painting alike offer the benefits of uniformity between the brand itself and the facilities and equipment used. This helps communicate your brand more clearly to customers and personnel. See what this type of branding can do for you by calling WBS Coatings today! Automotive coatings serve a specific purpose. They protect the product in its final leg to reach the customers that will enjoy them. There are many ways in which an automotive coating can protect your products. These types of coatings don’t conduct heat, so the temperature can remain unchanged for longer amounts of time. Coatings also resist moisture, which will keep products from spoiling or steaming while in vehicle storage. Call today to see what other benefits come from WBS Coatings’ automotive services. At WBS Coatings, we know transporting a product can be a vulnerable time for a business. We believe in easing that stress with our transportation industry coatings and thorough communication skills. It’s only with WBS Coatings and our transportation industry coatings that you will receive communication and have the opportunity to provide input at every step of the process. We offer daily communications from consultation to final inspection, so you can voice your concerns at any point. Call today to see how we can grow together.